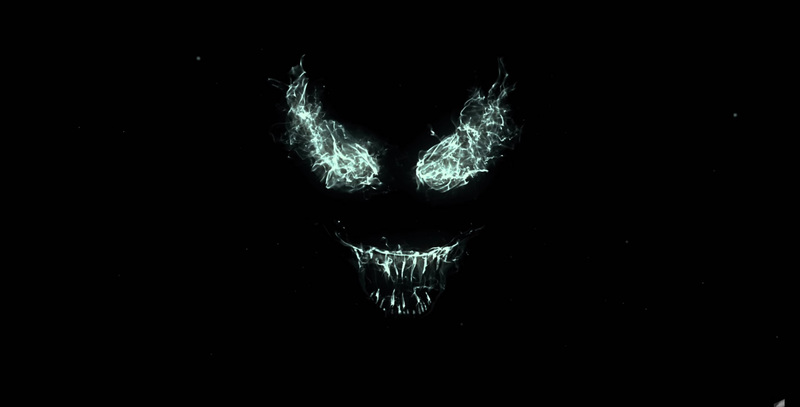 Yesterday Sony Pictures released a Venom poster, teasing the character’s eyes and the release month of October. Today, a teaser trailer has been unleashed, and it really is a teaser trailer. Lots of fans were hoping to see a glimpse of Venom. However, the closest thing they got instead was seeing Tom Hardy as Eddie Brock furiously shaking his head with the symbiote slowly reaching up to his neck. Most of the trailer we see Eddie Brock walking around, running, and lying on a bed in a lab. In Sam Raimi’s trilogy, the symbiote came from an unknown origin and found a new host with Peter Parker/Spider-Man. It soon jumped onto Eddie Brock and fed on his jealousy of Peter Parker. As for the film’s place in the Marvel Cinematic Universe, Marvel Studios’ Kevin Feige has no plans for Venom. However, producer Amy Pascal plans to have Venom connect with the upcoming Silver & Black film featuring Silver Sable and Black Cat. The film is directed by Ruben Fleischer (Zombieland) from a screenplay by Scott Rosenberg, Jeff Pinkner and Kelly Marcel. Tom Hardy stars as Eddie Brock/Venom with Michelle Williams as the co-star.